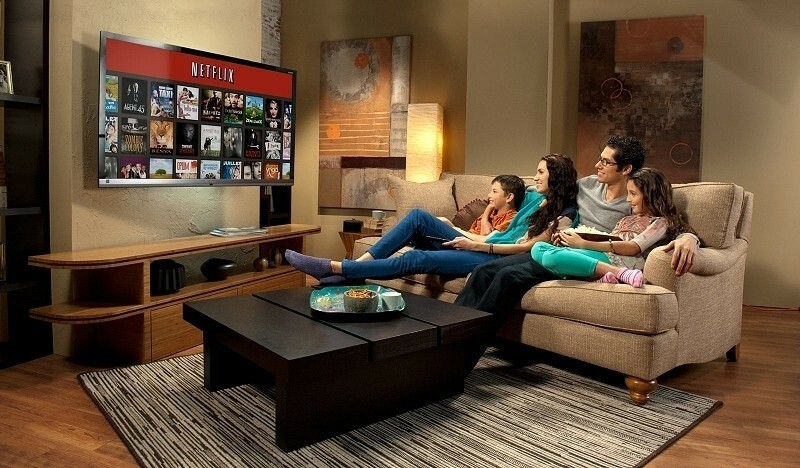 Netflix has reached an agreement with Verizon that will allow the streaming service to connect directly with the provider’s network instead of having to route traffic through third-party content delivery companies. Terms of the deal weren’t disclosed. It’s the second deal in as many months as Netflix agreed to similar terms with Comcast last month. That deal is already paying off as streaming speeds on Comcast have increased 65 percent according to Netflix and there’s no reason why Verizon customers can’t expect to realize similar gains in the near future. But why are so many people making such a fuss about Netflix and Internet usage? The truth of the matter is that Netflix is incredibly popular in North America. According to network gear maker Sandvine Corp., the service accounts for up to a third of peak Internet traffic in the region and the dispute has settled around who is responsible for paying for the traffic. As The Wall Street Journal outlines, Netflix has offered to help ISPs pay to deploy the equipment necessary to handle the traffic. The providers have refused, however, as they squarely blame Netflix. Netflix has been reluctant to sign deals like the ones with Comcast and Verizon but they seemingly have to do so in order to ensure adequate service to customers. Without a speedy link, these paying customers would be tempted to cancel their memberships and that’d be lost money for Netflix.